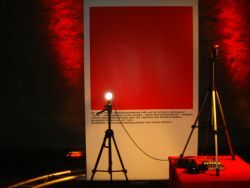 a project about the balance between art and science as a lifeform. 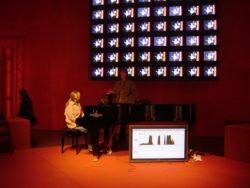 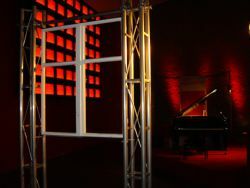 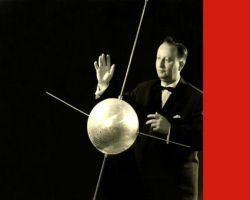 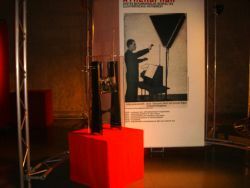 the project was an hommage to the soviet genius lev thermen, an acclaimed soviet musician, scientist, inventor and pioneer, a high-tech spy for the soviet government and a prisoner in the soviet gulag. 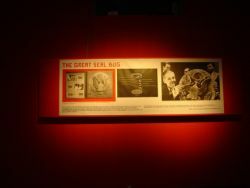 the “dome in the rocks” -partly built by prisoners of war during world war II- was devoted to exhibit a “soviet figure” for the first time in a western country. 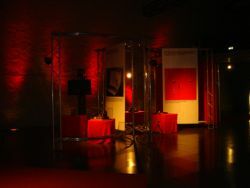 the exhibition took place in memory of the 50th anniversary of austria being freed by the allied forces.